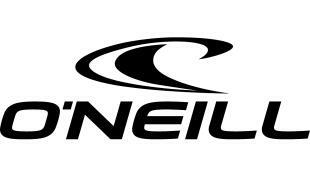 O'Neill, was founded in 1952 when a young man named Jack O'Neill took his unstoppable passion for surfing and used it to beat Mother Nature at her own game. Pioneering the first neoprene surfing wetsuit, Jack had successfully found a way to extend his surf sessions in the bone-chilling breaks of Northern California. He opened up the garage doors to his first surf shop in Santa Cruz soon after.